That’s it! I’m totally and completely immersed in joyous Holiday Joy! My Christmas cards are nearly finished, I’ve about 10 presents bought (I. KNOW! ), I’ve had two conversations about the Late Late Toy Show already, I’ve watched a Christmas film and this weekend, I had the absolute pleasure of going to see a stunning production of Swan Lake by the Perm State Ballet accompanied by the RTÉ National Symphony Orchestra at Bord Gáis Energy Theatre with my lovely Mom and Sister. 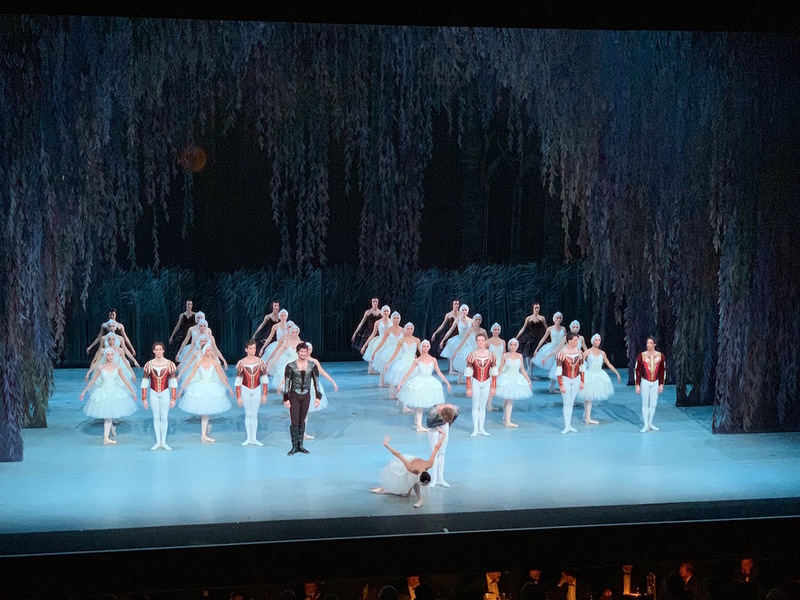 A trip to the ballet is a clear indicator of the Holiday Season for many and so, it’s official, I’m cranking the Christmas Spirit around here up to 90 and gift guides are coming your way, the first of which will arrive on Wednesday so keep a look out for that! Hope you had a super weekend – how are you getting on with your own Christmas preparations? I’ve only purchased 7 gifts. I’ve decided that Christmas is too short! Looking forward to your lists! Christmas IS too short Liz! Aww thanks lovely – first one will be up first thing tomorrow! Thank you so much Bethany! This is a great one to have on your bucket list, I hope you get to experience it really soon, it is a sensational experience! Looks like an amazing show. Yes, it’s officially Christmas season, and I’m super excited. It’s the most wonderful time of the year indeed. So true Jess, I adore the holiday season!! 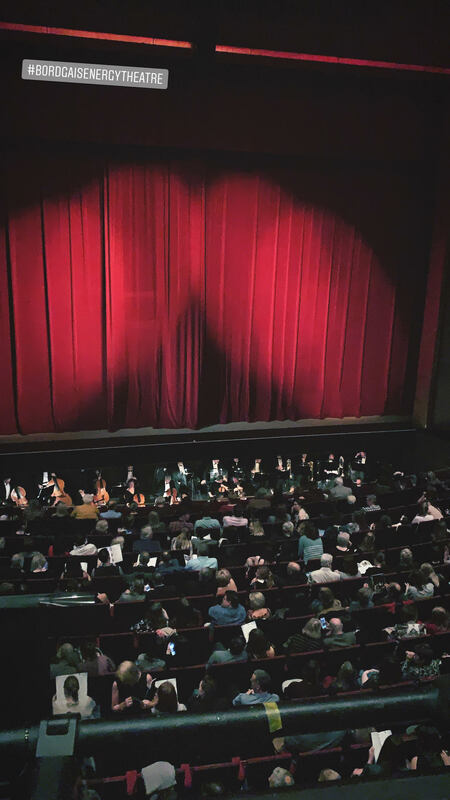 The Nutcracker is one of my favourite holiday traditions!